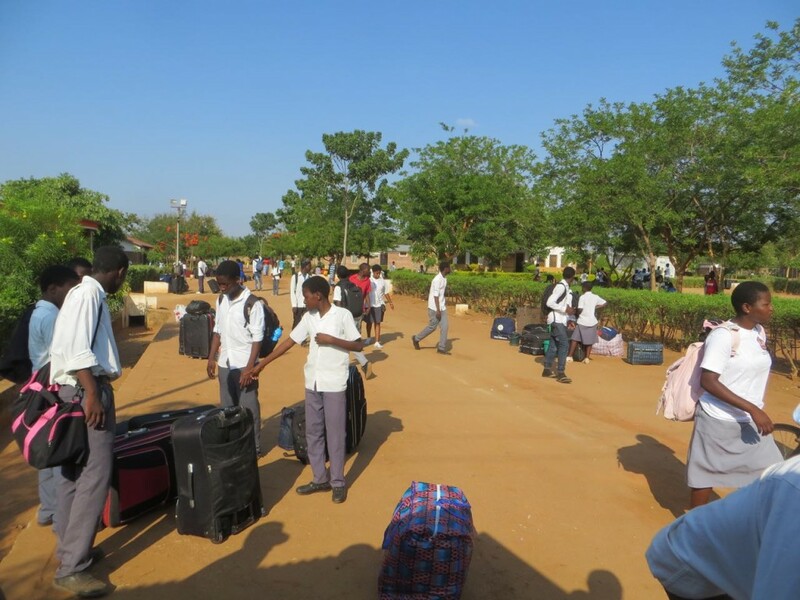 Students from Andiamo Secondary School have left the Andiamo Education Institutions (AEI) campus on Friday, 11 December 2015 for Christmas Holidays and they are expected back in class on 4 January 2016. The students go home with news that school fees for the next term is adjusted upwards from MK80, 000 to MK85, 000 a term. The hike is due to the rise cost of living. This entry was posted in News from Malawi. Bookmark the permalink.